File photo by Chris Stone. Updated May 15, 2017 at 11:45 a.m.
A reported gunman on the grounds of Helix High School Monday morning turned out to be an unarmed suspect who was trespassing on the campus, officials are reporting. 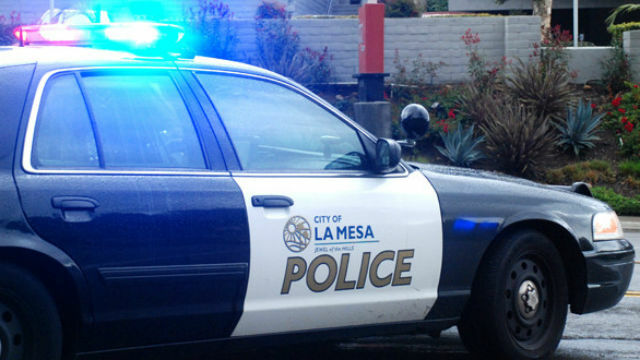 La Mesa police searched the campus and the vicinity of Yale and University avenues after reports of a possible gunman in the area. Police detained a suspect but no weapon was found. During their investigation, officers determined that a passer-by mistook black gloves the man was wearing with a gun. The suspect was, however, arrested for trespassing on campus grounds. Nearby schools were placed on lockdown late morning as a precautionary measure, however police reported that students were safe.